Services starting at $39.95 per month. * We come out to your location every 6 months, clean the exterior of the water dispenser, sanitize the interior and change your water filters. 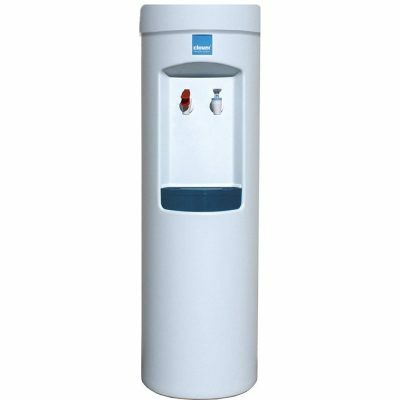 * Our water filters are designed to last for 1200 gallons of water (1 year under normal use). Most companies only replace your filters annually - right when the filtration runs out. 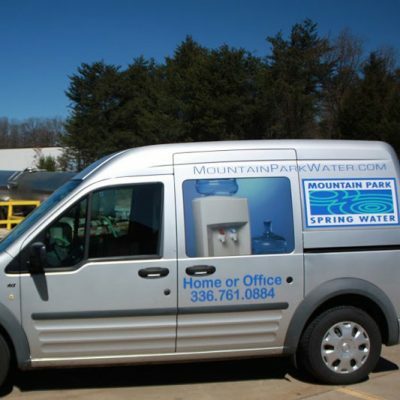 At Mountain Park, we service your equipment and change your filters every 6 months so that you never have to worry about the quality of your water or "has the filter run out?". * Our service is always month to month. So there is no risk. Most of our competitors require auto-renewing, long-term contracts with high termination fees. We believe out products and services speak for themselves. If you are not satisfied, you are free to cancel at any time, no questions asked. 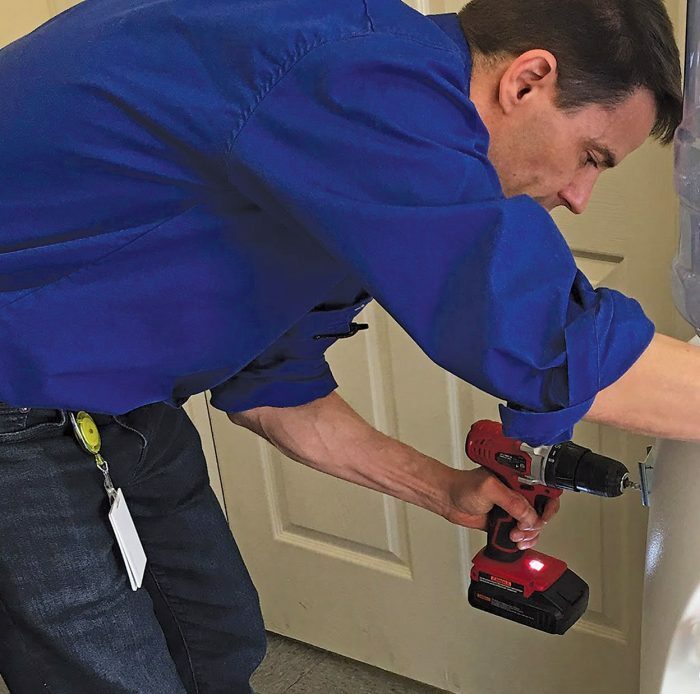 Our service tech will come out to your location and install the Filtered Water Dispenser by running a small 1/4″ supply line from an existing water supply line (usually a sink or other supply pipe). The dispenser needs a standard 110v wall outlet in order to heat & chill the water. There is a one-time $100 installation charge for us to install the unit and run the necessary water lines.